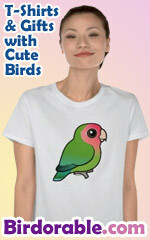 Are you all about birds, all the time? Then you are a birdaholic. This handy design explains all.